Designer Jackets, Coats, Vests, Accessories - Huge Savings for 3 days only! 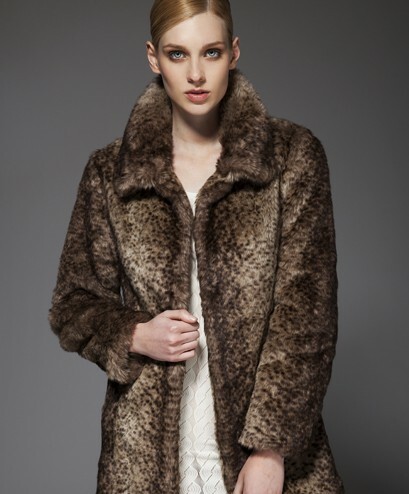 Jump online to www.unrealfur.com.au to grab yourself beautiful faux fur coats, jackets, vests and accessories - the perfect accompaniment to any wardrobe. Add "50off" to the details of the checkout to redeem the offer!